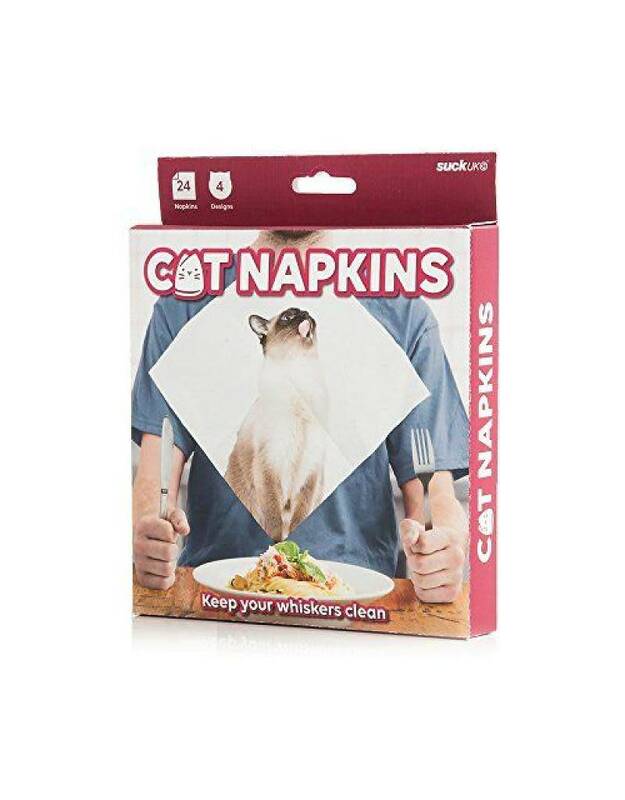 No feast is complete without these folded feline friends. 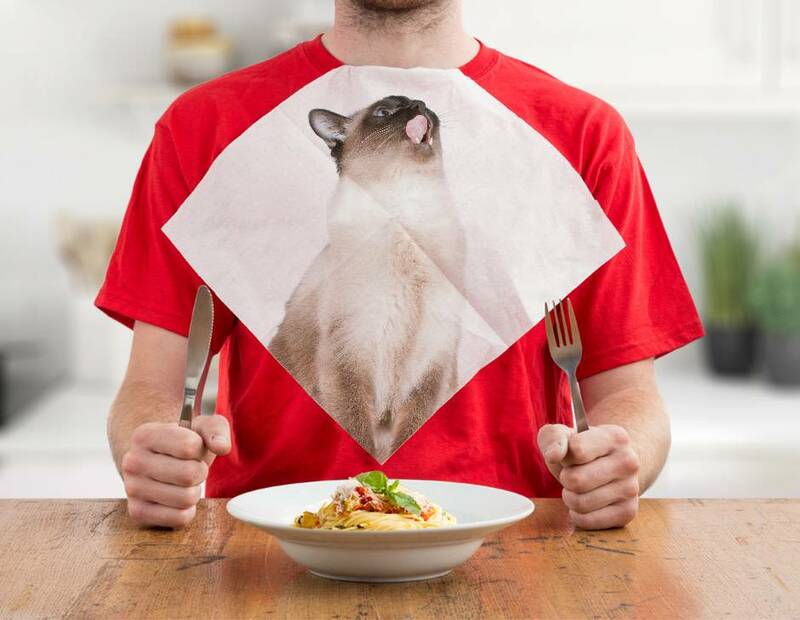 Be a clever cat and impress your guests with these playful paper napkins. 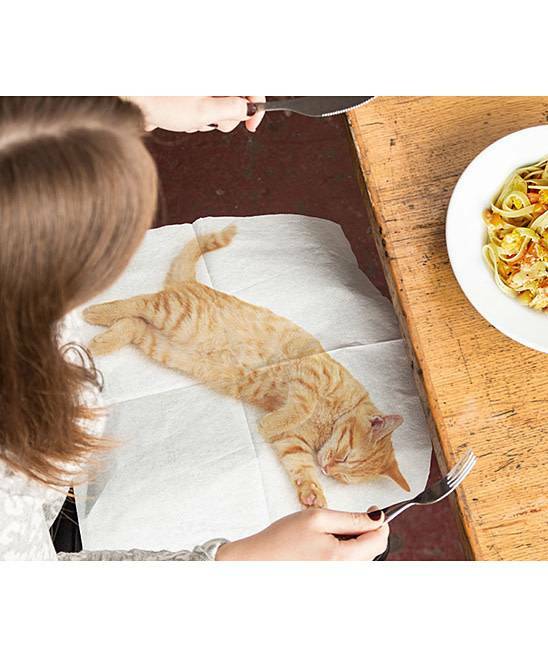 Whether they're after your food or napping on your lap, the characterful cats on our Cat Napkins know how to get a dinner party started. 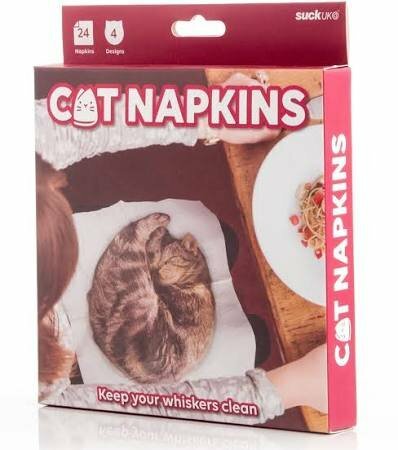 And with 4 different designs per pack, you'll have no trouble creating aww-inspiring table settings for your cat loving friends. 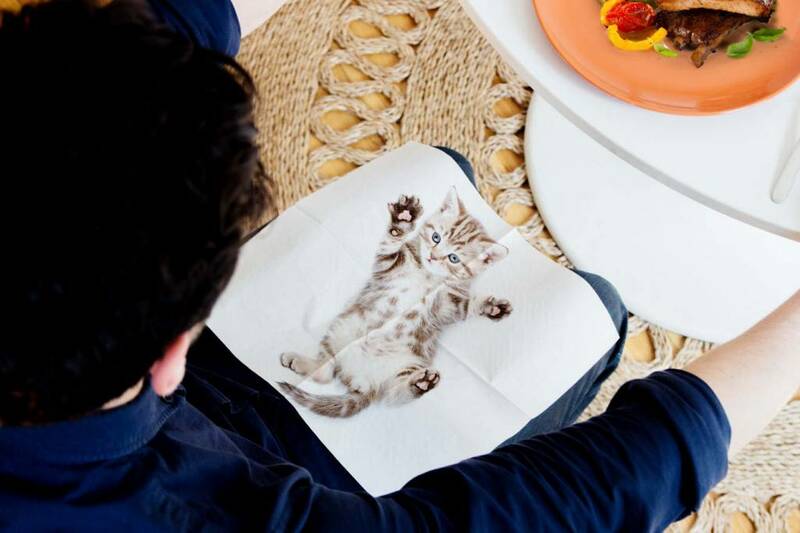 Sigmund Freud once said that time spent with cats is never wasted', so what are you waiting for?